In contrast the hosts are flying high after a bright start to their maiden top flight campaign. 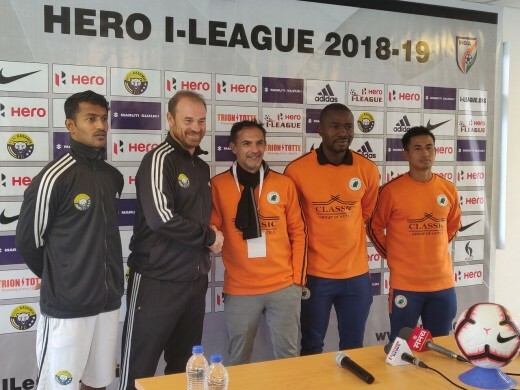 Manipur’s NEROCA FC travel to Srinagar in the state of Jammu & Kashmir, to take on Hero I-League debutants and local side Real Kashmir FC, still in search of a first victory in what will be their fourth game of the 12th edition of the league. The game is scheduled for Sunday, November 11, 2018, at the TRC ground and will kick-off at 2 PM. Speaking before the game, Manuel Fraile said, "We want three points from Kashmir, that's more important for us. We have time to improve our mistakes. My team is working good and we will look forward to score goals. It's cold here but that's not an issue for us. We have to be focused on our game plan. We will enjoy the game and we hope we have a good crowd tomorrow, for us as well as for the home side." The Snow Leopards do not have any major injury concerns going into the game and will be looking forward to a win. 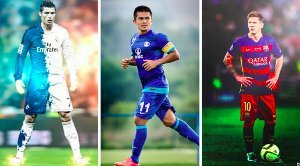 Apart from Yusa Katsumi, who will be among the doubtful against Real Kashmir on Sunday, the visitors also do not have any major absentees against the debutants. Eduardo Ferreira is back from his knock and will be available for selection against Real Kashmir. 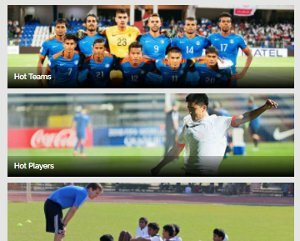 The game will be broadcasted live at 2 PM on Sunday on Star Sports 3 along with Hotstar and Jio TV. 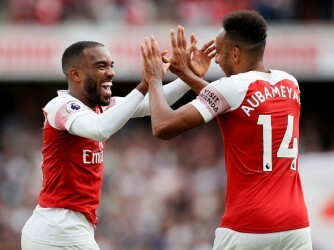 Is it possible to fit both Lacazette and Aubameyang in the same Arsenal XI?